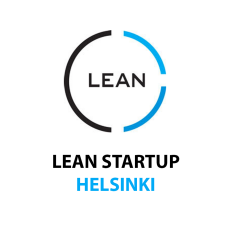 The Helsinki Lean Startup Circle is a group of entrepreneurs who learn from each other by trading war stories about employing the Lean Startup principles. Lean Startups use customer development to reduce waste, reduce time to market, increase contact with customers and avoid incorrect market assumptions. They do this by employing a collection of techniques built around maximizing validated customer learning thought fast Build/Measure/Learn iteration loops.